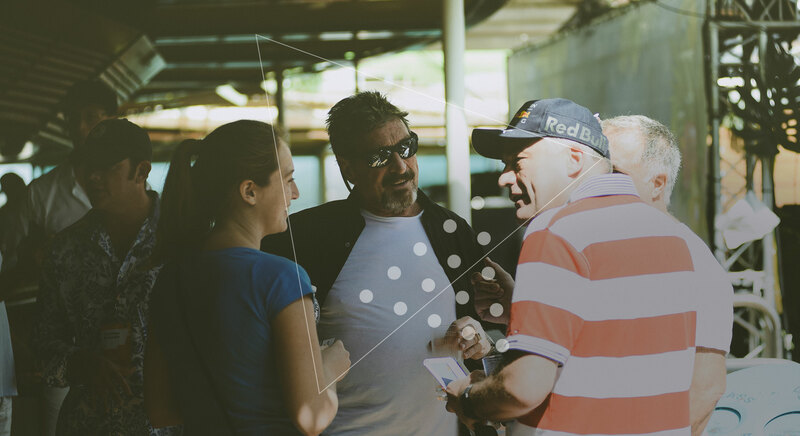 After three successful editions the 2019 Blockchain Cruise by Coinsbank will be held for the fourth time between June 9th-13th 2019 departing from Barcelona and docking in Rome. The global conference will take place on the majestic Oasis of the Seas by Royal Caribbean making stops in Palma de Mallorca, Marseille, and La Spezia. The Asian Security Token Ecosystem — An Insider’s View.